Everything that is alive pulsates with energy and all of this energy contains information. Your physical body is surrounded by an energy field that extends as far out as your outstretched arms and the full length of your body. If is both an information center and a highly sensitive perceptual system. We are constantly “in communication” with everything around us through this system, which is kind of conscious electricity that transmits and receives messages to and from other people’s bodies. These messages from and within the energy field are what intuitive perceive. Human DNA vibrates at a rate of 52 to 78 gigahertz (billions of cycles per second). Scientific instruments cannot yet evaluate any one person’s specific frequency or the blocks to the flow of such energy. Eastern religions teach that the human body contains seven energy centers. Each of these energy centers contains a universal spiritual life-lesson that we must learn as we evolve into higher consciousness. The chakra system is an archetypal depiction of individual maturation through seven distinct stages. The chakras are vertically aligned, running from the base of the spine to the crown of the head, suggesting that we ascend toward the Divine by gradually mastering the seductive pull of the physical world. At each stage we gain a more reined understanding of personal and spiritual power, since each chakra represents a spiritual life-lesson or challenge common to all human beings. As a persona masters each chakra, he gains power and self –knowledge that become integrated into his spirit, advancing him/her along the path toward spiritual consciousness in the classic hero’s journey. Life energy is not static; it is kinetic; it moves around. Intuitive such as Carolynn can evaluate it, even though neither human mind nor the energy system can yet be accurately physically measured. Carolynn works intuitively tuning into the subtle energy of our systems and reads the language of your electromagnetic being. 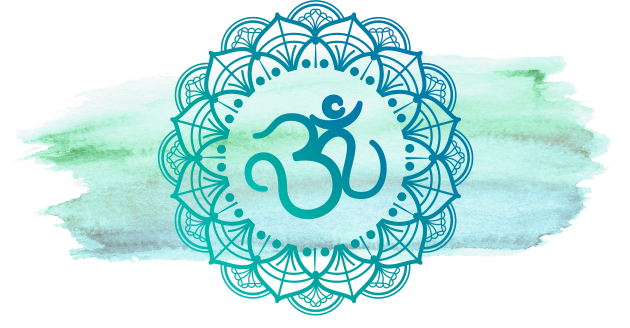 Fourth (Heart, Emotional power) Chakra: Lessons related to love, forgiveness, & compassion. The power of LOVE & self-love. Each of the Chakras are intrinsically connected to Energy Anatomy. For example, the Fourth (heart) is the energy center for the organs/body locations being ~ heart, circulatory system, lungs, shoulders, arms, ribs/breasts, diaphragm, thymus gland. Mental, emotional issues are then intrinsically connected/rooted in the corresponding chakra ~ 4th Chakra heart ~ love & hatred, resentment & bitterness, grief & anger, self-centeredness, loneliness & commitment, forgiveness & compassion, hope & trust. Physical Dysfunctions are intrinsically connected/rooted in the corresponding chakra ~ 4th (Heart) chakra ~ congestive heart failure, myocardial infarction (heart attack), mitral valve prolapse, cardiomyopathy, asthma/allergy, lung cancer, bronchial pneumonia, upper back, shoulder, breast cancer. 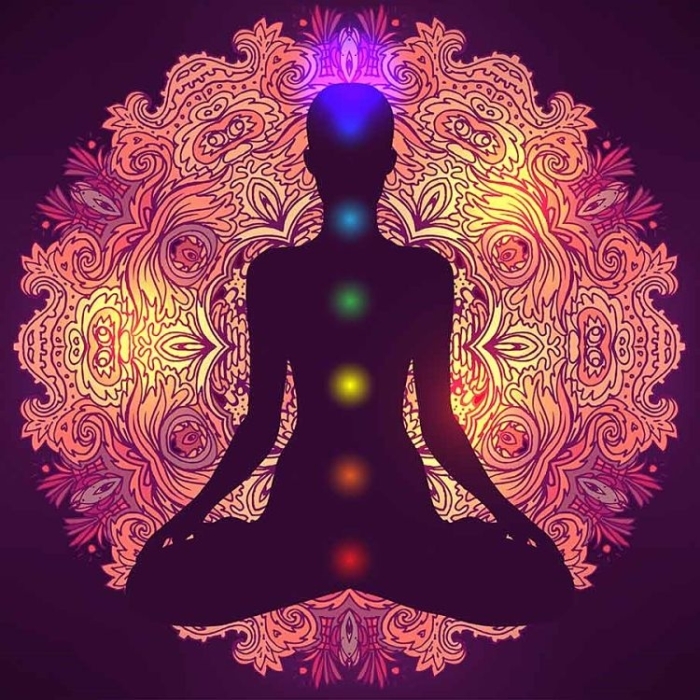 Carolynn’s Chakra Re-balancing treatment works with your 7 Chakras ~ the seven power centers of your body. These centres are critical regulators of the flow of life energy. They represent the major biological ‘batteries’ of your emotional biography. You emotional biography becomes your biology and then this is where you end up with physiological, emotional and mental health concerns/issues. Together Carolynn will work with you to teach you how: Biography Becomes Biology, Personal Power is Necessary for Health and You Alone Can Help Yourself Heal. To inquire or book please contact Carolynn. With all the amazing changes, demands and shifts currently surfacing in this world, are you content to accept your life “As Is”, or do you want to take part in a positive transformation and evolution? Carolynn will share 21 holistic practices (7 per week) that will help you to shift your mind, body and soul in order to vibrate on a higher level and step into love and abundance. Plus you’ll receive monthly tips to stay healthy and balanced. Subscribe to receive Carolynn’s 21 Day Wake Up & Dream Challenge Now! Check your spam folder if you don’t receive a subscription confirmation immediately.